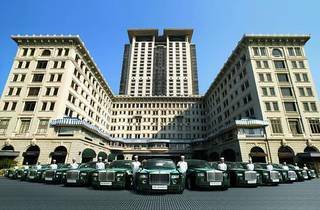 Known as the ‘Grande Dame of the Far East’, The Peninsula prides itself on being Hong Kong’s oldest hotel with nearly a century of excellence and elegance. Accentuating the beauty of coexisting Eastern and Western influences while preserving its heritage, the hotel offers 300 luxurious rooms with interactive entertainment and cutting-edge, built-in technology. 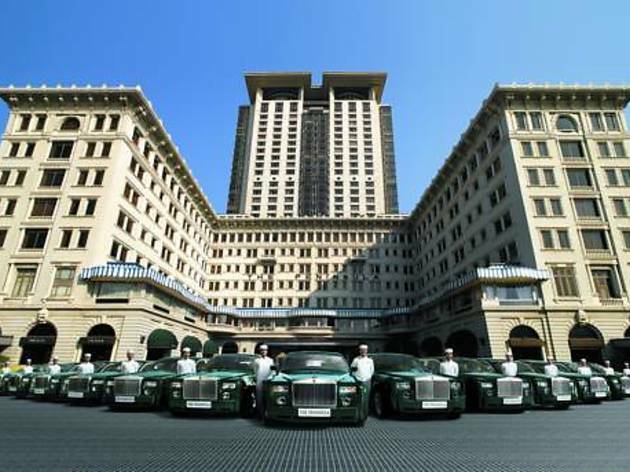 The luxe amenities start at the fleet of Rolls-Royces and span to the hotel’s own helipad on the roof. Looking for the definition of luxury? You’ve found it.